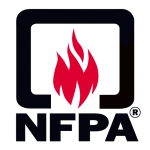 Ace Fire Protection can inspect and repair your fire sprinklers and backflow preventers. 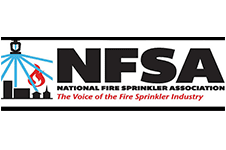 Our inspectors are up-to-date and knowledgeable of the fire codes and insurance requirements for the various fire sprinkler systems. At Ace Fire Protection we can service, inspect, and repair almost any brand of fire extinguisher. 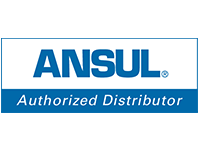 We also sell the complete line of ANSUL portable fire extinguishers. These high quality extinguishers will help protect your people and property. You can use our service request form to send us a message about what you need 24 hours a day – 7 days a week, even from your smartphone. With our fleet of mobile recharge and repair trucks and our knowledgeable service personnel, we provide first class service to most of Indiana. 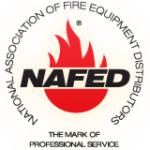 Whether it’s fire extinguishers, fire sprinklers, backflow preventers, restaurant systems or industrial fire suppression systems, Ace Fire provides honest, reliable, and knowledgeable service to all of our customers from the largest factories to the smallest homes. We’re a small Indiana company that believes that what we do matters. We take pride in our work and each and everyone of our customers.